It’s been several weeks since the last post – there hasn’t been a whole lot of sewing going on around here. I have read with interest some other bloggers posts about organizing sewing spaces and making a list of projects to keep on track and I do think I will have to get on board. In the meantime, this little pink vest is a finish (and a very happy little girl – who selected the buttons – has a vest to match Gran’s :)). A little bit of rug hooking has been going on as well – a very little bit, but it’s still progress on an older WIP. And technically Saturday but still linking up to Finish-it-up-Friday over at CrazyMomQuitls. Happy Friday! And I’m hoping to get back on track for some more regular progress on things around here! 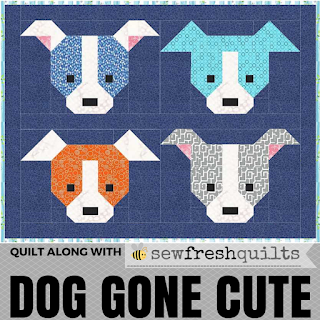 This entry was posted in finish, quilting, Rugs, wip. Bookmark the permalink. LOVE that you now have a twinsie vest with your granddaughter!! !